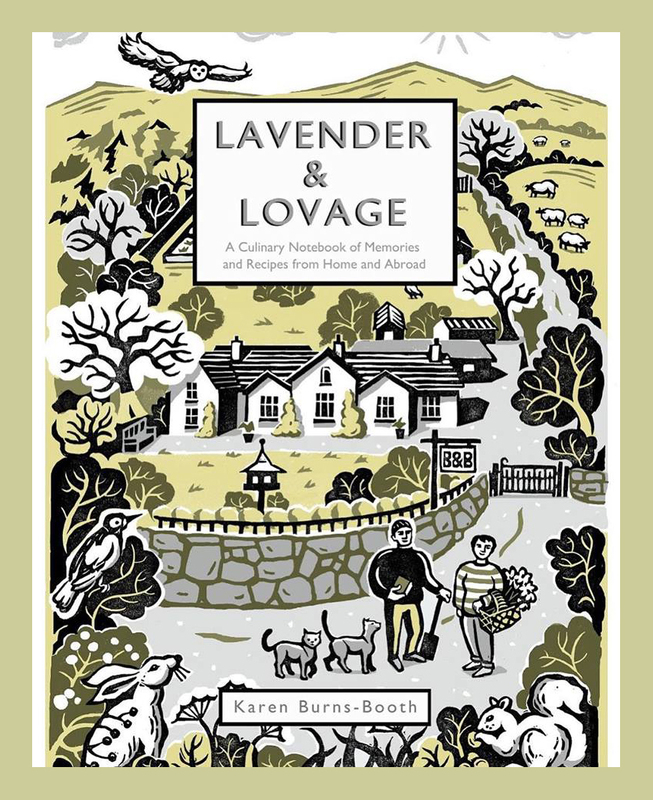 Last week I was lucky to receive an advance review copy of the book 'Lavender and Lovage - A Culinary Notebook of Memories and Recipes from Home and Abroad' by Karen Burns-Booth. I've known Karen for many years now and her recipes can be trusted to actually work and her photography is truly stunning. She's a very busy person and so I've never actually met Karen in person but we have spoken on the phone before and via FaceBook messenger. Now this book stands out from many cookbooks because it's full of 'snippets and memories' of Karen's life. It's just so interesting, I sat there on Saturday morning and couldn't put the book down. 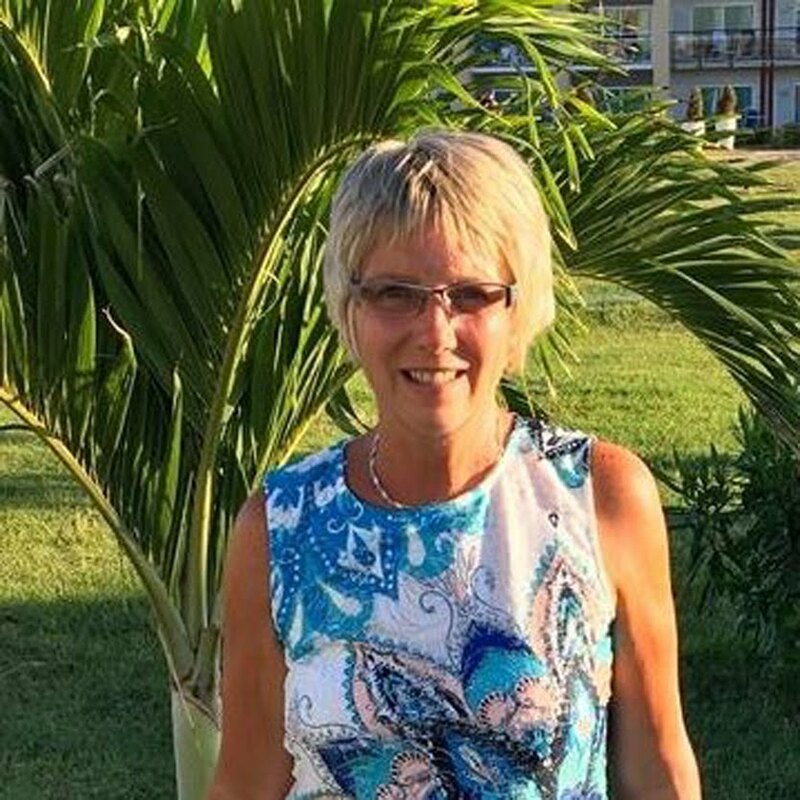 Of course as a food blogger I love reading recipes too but I found myself reading the bits about Karen's life; she's such an interesting person. Stories of her life growing up (I think she's lived in more places than you can shake a stick at) and she has traveled to just about everywhere! She has so many tales to tell and little stories behind her recipes. Lavender and Lovage has recipes from Africa, Asia, Australia, Euroasia, Europe, North America, and South America. An impressive selection of dishes including mains, puddings and pies, side dishes including salads and desserts. Peperonata - Rustic Italian Peppers is next on my list although there's no way mine will look half as good as Karen's does. Kukhra Alainchi Sanga (Chicken Cardamom Curry) looks so good it's only breakfast time as I write this, but I could eat that right now. Anyway my list is a long one so I'd better not go on anymore! Treat yourself to the book now or add it to you Christmas list and I've no doubt you will love it as much as I do. Disclosure: I was sent a review copy of the book. All thoughts and opinions are my own. It's a fantastic book Karen. Congratulations!